Oopiri is a Comedy Drama Indian Telugu film. It was released in 2016. 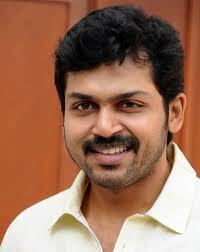 Nagarjuna Akkineni, Karthi, Tamannaah played lead roles. Prakash Raj and Jayasudha played supporting roles. 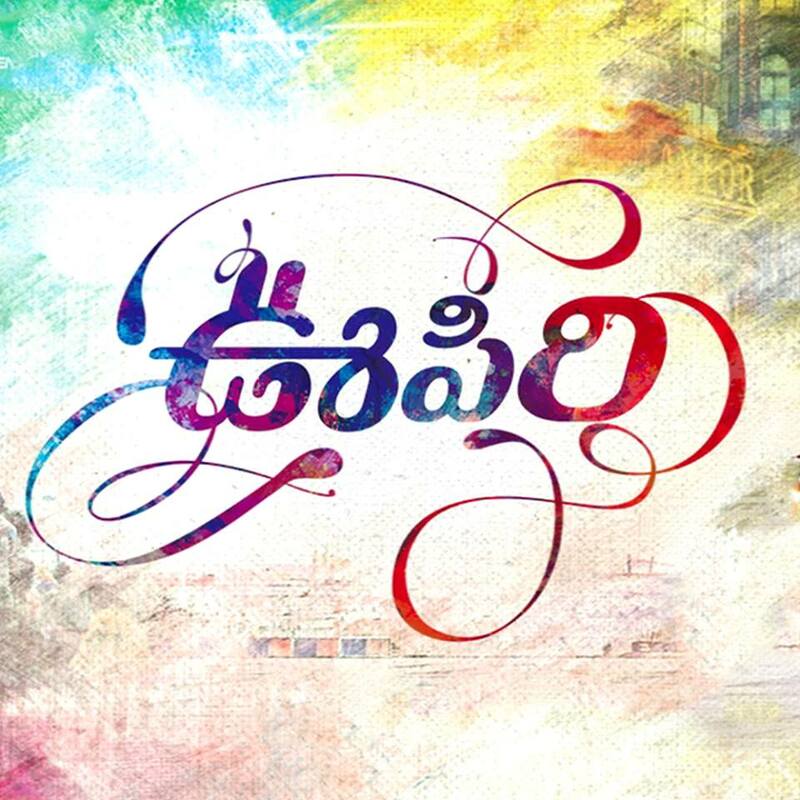 It was directed by Vamsi Paidipally and produced by Prasad V Potluri. Music composed by Gopi Sunder.